Do you feel like feeding your little one is becoming increasingly stressful? Are you worried that your child is not eating enough healthy foods to grow and thrive? 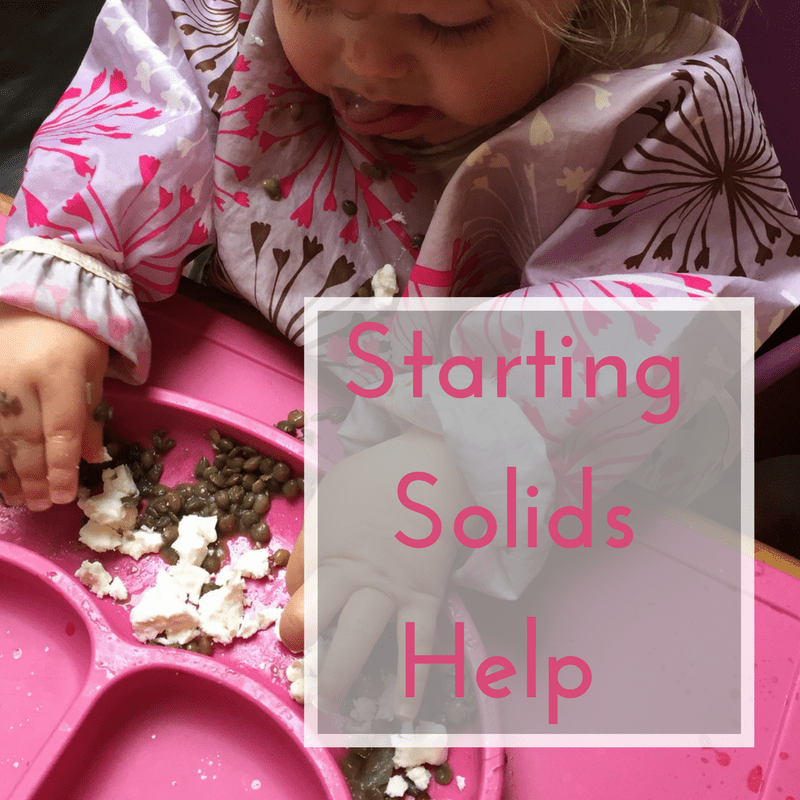 Are you confused which solid foods are the best for your baby and how to help her learn to love a variety and develop a healthy relationship with food? 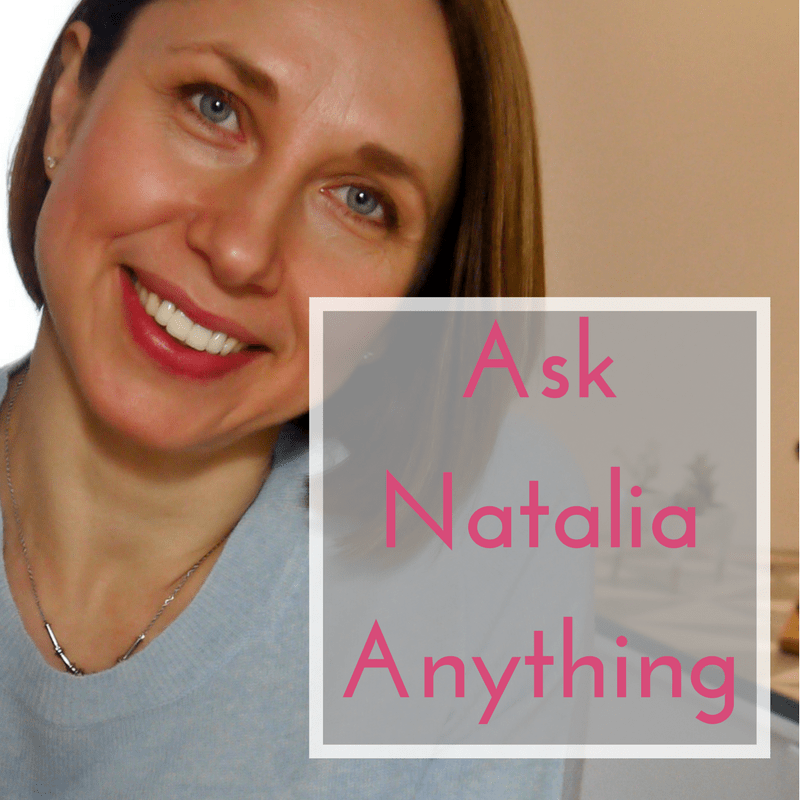 Need some quick on the spot advice on all areas of feeding kids from a mom of three who is also a Registered Dietitian and child feeding expert? I use a responsive trust based approach to help babies and children eat well now and develop a healthy relationship with food. My primary goal is to share evidence-based strategies and make them work for your family. So you spend less time worrying and more time enjoying your little ones! “We started using your techniques and THEY ARE WORKING. Oh my god. Can’t tell you how thrilled we are. We had dinner with G. tonight family style and he ate rice with daal and naan. He asked for a second serving! It’s a damn miracle.” —Victoria G, New York. “… my son has tried more new foods since the beginning of your program than in the last 2 years of his life!” —Natalia C., New York. “I have been following your advice and my 7 month old twins are doing awesome at both purées and finger foods! They have absolutely no problem switching and I try to respect their cues (I loved that advice) when spoon feeding them. 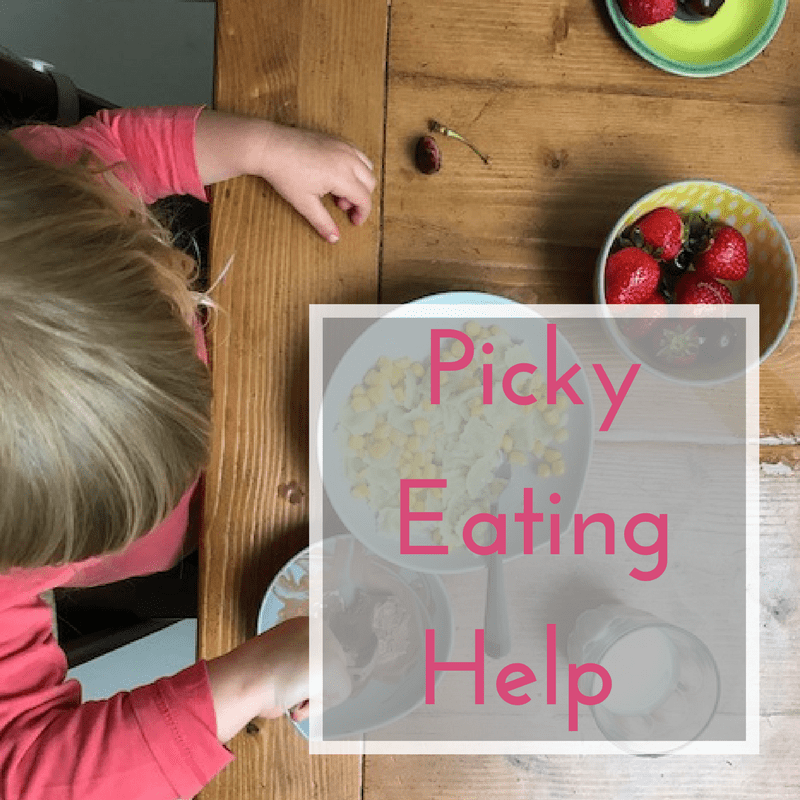 Feedings have become so much more fun and we make huge, wonderful messes, but when I can’t cook or don’t have a good option for finger foods, I love not feeling guilty about the purees. Your encouragement has given me so much peace and less stress.” —Laura B.